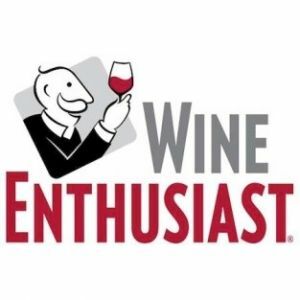 Whether you are a wine enthusiast or just like trying different varieties! Come and join us for tuition in wine tasting from Yorkshire Vintners, a few nibbles and lots of fun, "Call My Bluff" style!! Tickets available in advance only, £15 per person, contact Lynn on 01347 868092. Numbers limited. Last few tickets remaining!